krish is using Smore newsletters to spread the word online. 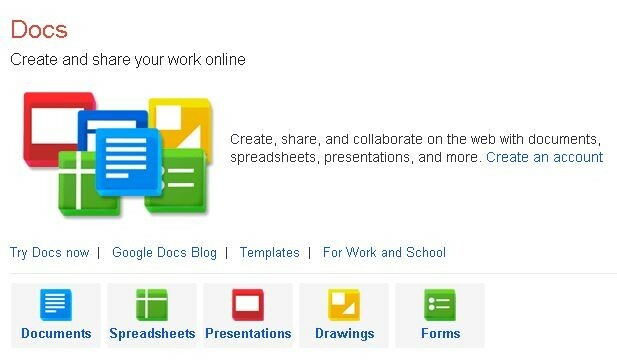 Google Docs, Sheets and Slides are a free, a spreadsheet program, and a presentation respectively, all part of Google within its Google Drive service. It was formerly a storage service . It allows users to create and edit documents online while collaborating with other users live. The apps are compatible with Microsoft Office file formats. It also consists of Google Forms, Google Drawing and Spreadsheets. Forms and Spreadsheets are only available as web applications. A motherboard (sometimes alternatively known as the main board, system board.It is the ) found in computers and other expandable systems. It holds many of the electronic components of the system, such as the central processing unit (CPU) and memory, motherboard contains significant systems such as the processor and other components.